Out of his vast catalogue King has said that this story is the one that actually scares him the most, and he initially didn’t want to publish it. 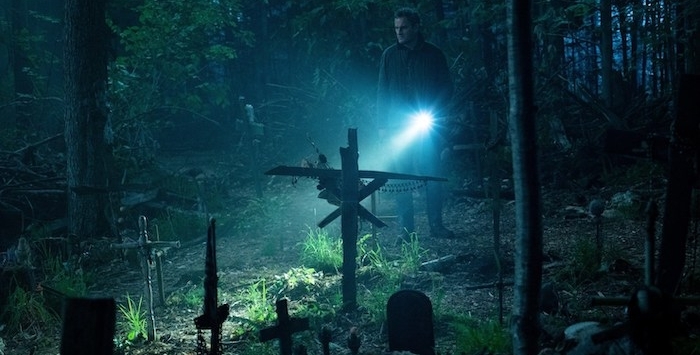 He wrote Pet Sematary while teaching at the University of Maine at Orono in the late 1970s. The house he rented during that time had a dangerous road nearby that led to several animal deaths – and nearly claimed his son Owen – and the local kids created pet cemetery near by for its victims. It takes a very dark look at what grief can do to people. The first time the story made it to the screen was not great, as was the trend with a lot of the King adaptations in the 1980s- yes, they’re horror classics but that doesn’t make them amazing movies. The new adaptation from directors Kevin Kölsch and Dennis Widmyer (the pair wrote/directed Starry Eyes) has some changes in it to modernize and give long time fans new twists. The movie debuted at SXSW this last Saturday – and the initial reviews are good. It came out of that showing with 100% fresh on RT with high marks from both Bloody Disgusting and Dread Central. King has also tweeted his approval. 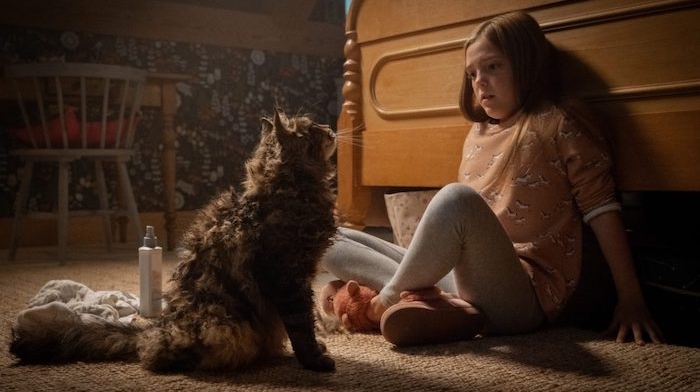 Based on the reactions so far, this reboot has improved on the previous movie like Andy Muschietti did for It in 2017. This is going to be on of the must see movies this year for horror fans. 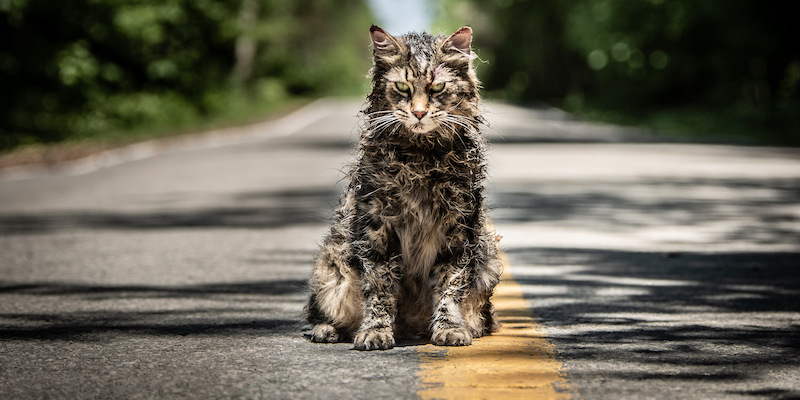 Return to Pet Sematary on April 5.